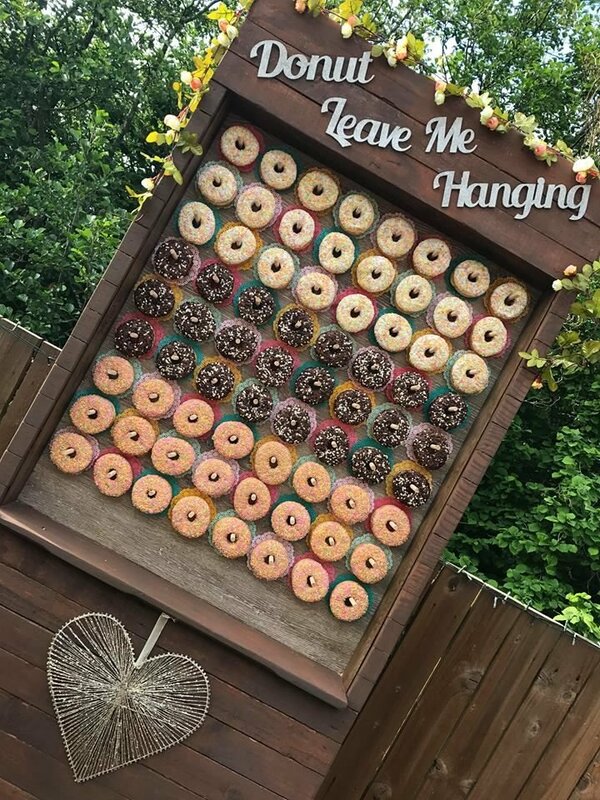 Delightfully decadent, our gorgeous giant Rustic Donut Wall is a conversation-starting decor feature and a great edible wedding favour or a perfect tasty treat for your guests because who doesn't love donuts!!! 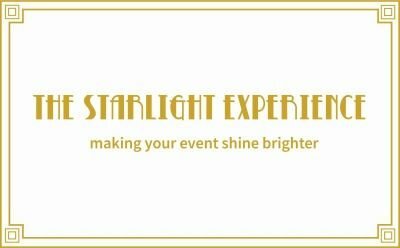 Our epic treat filled installation is a sensational show stopper standing 7ft high by 3ft wide and holds 72 donuts (you can double up for an extra cost). Complete with vintage colourful doilies and a cute donut pun sign "Donut Leave Me Hanging" (or we can create a sign just for you for an extra cost). We can decorate the donut wall to suit your theme or colour scheme. 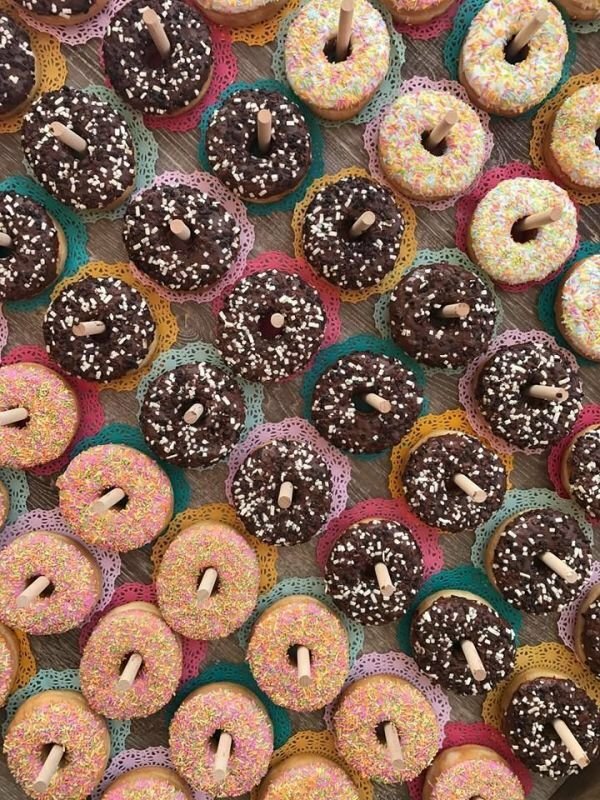 Our donut walls really are a fun, yummy and interactive element that all your guests will love. In fact you may find most of your guests hanging out round this tasty melt in the mouth masterpiece.